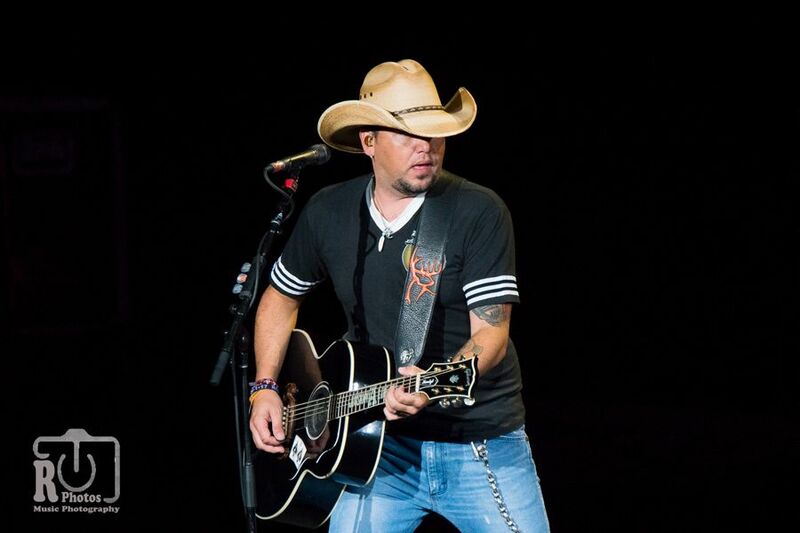 Closing out the 2018 country concert season at DTE Energy Music Theatre, Jason Aldean goes out with a bang with another sold out show. 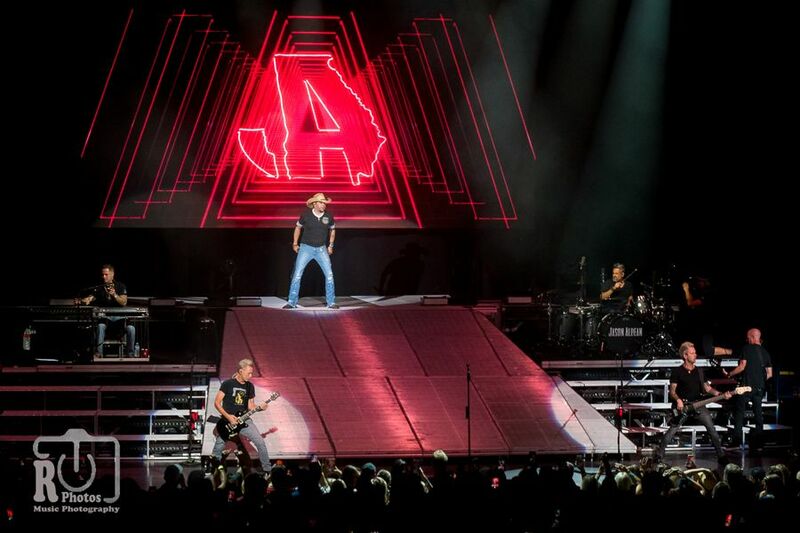 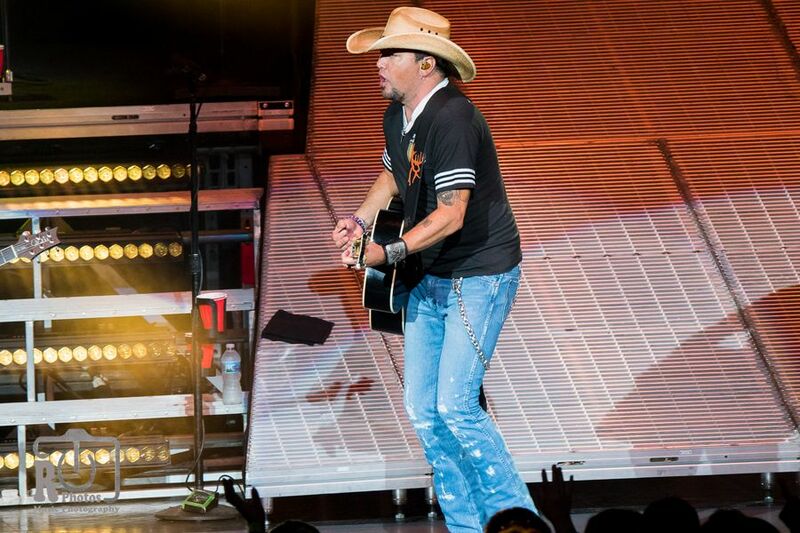 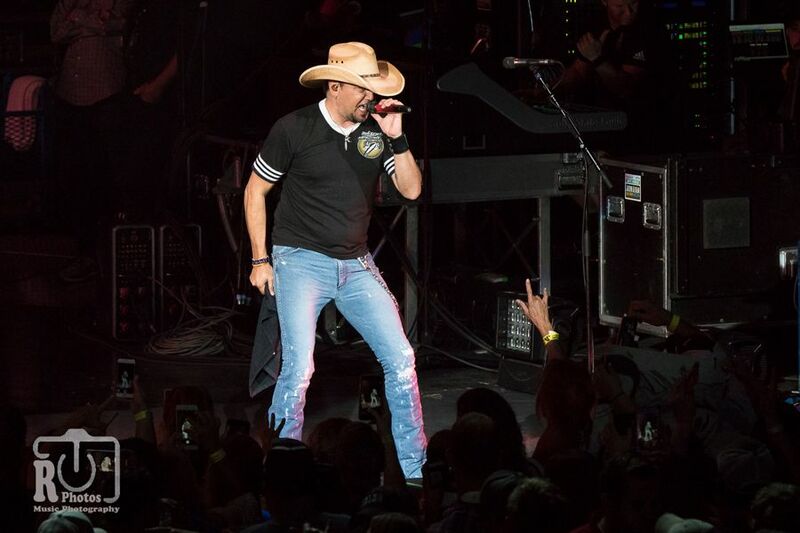 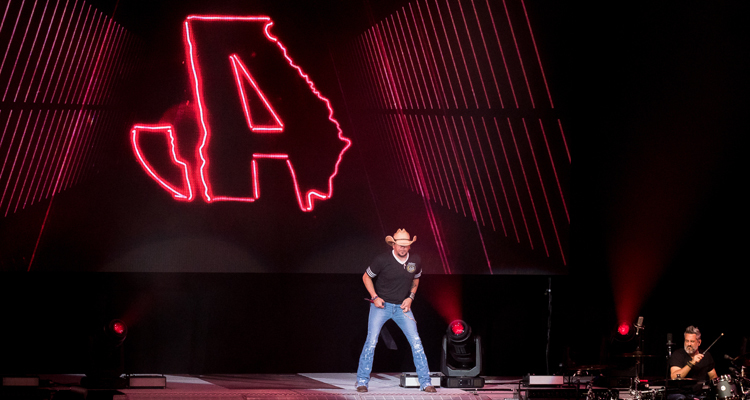 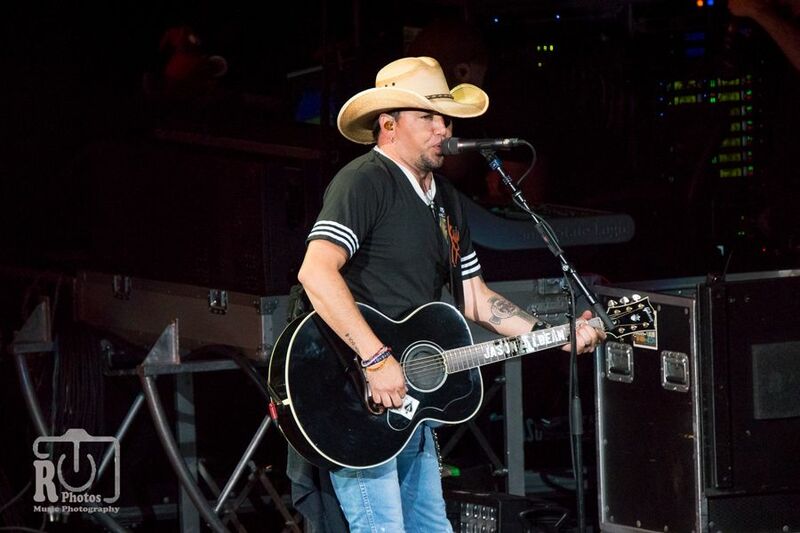 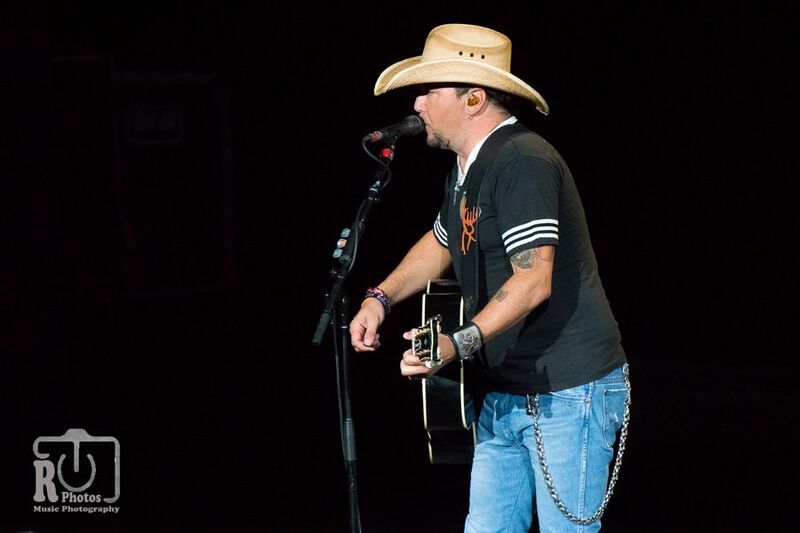 One week prior to wrapping up another successful concert season, 2018 ACM Entertainer Of The Year Jason Aldean brings his High Noon Neon Tour to a full capacity crowd at the outdoor amphitheatre. 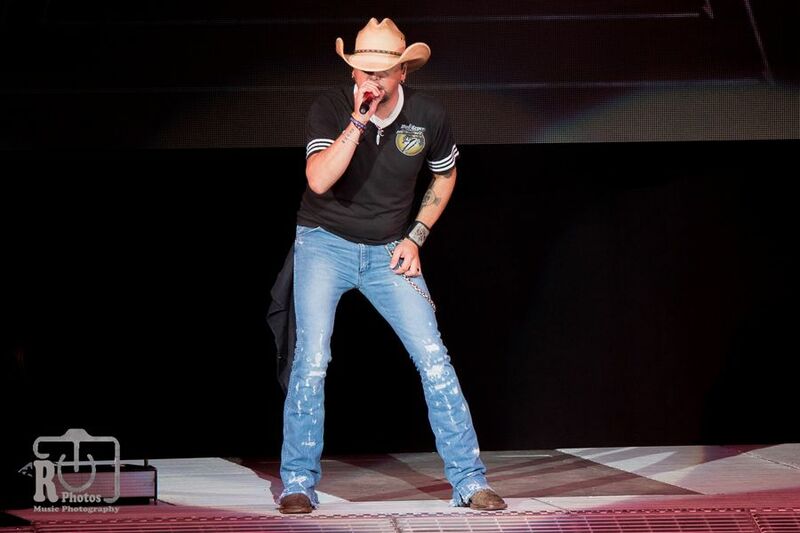 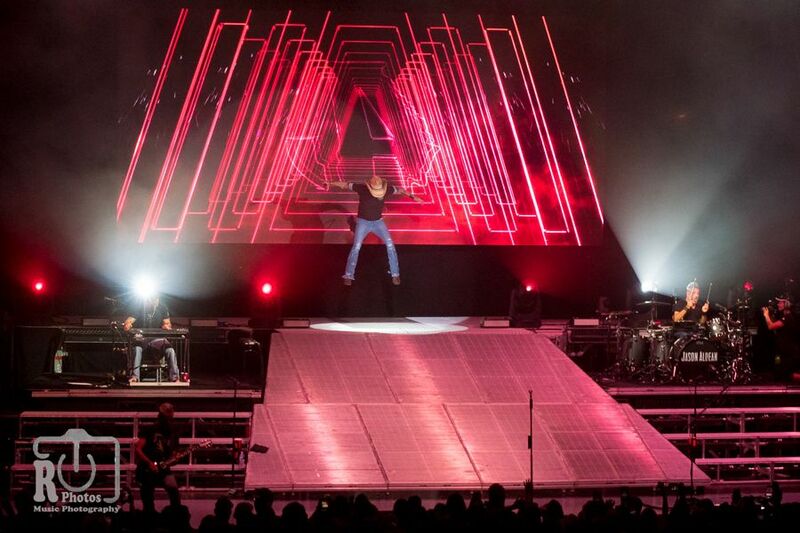 With a full-on high energy show, Jason gives it his all during the 90-minute performance for his loyal Michigan fans. 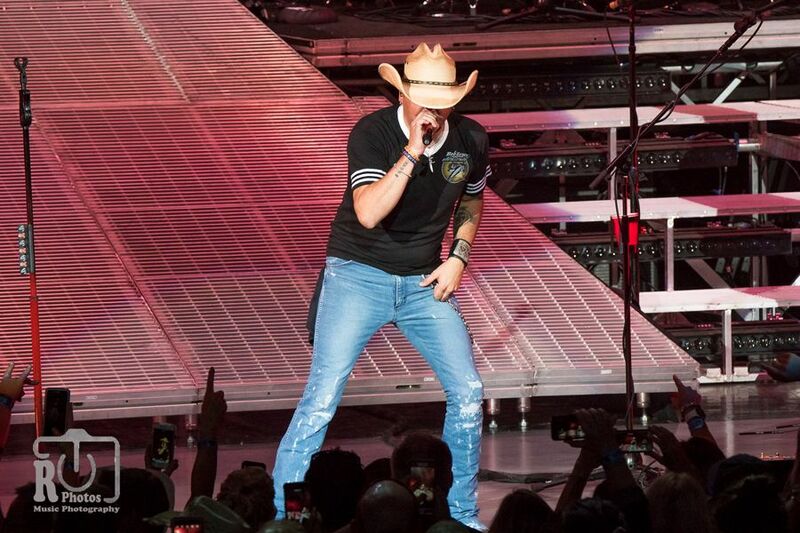 From the beginning of the show when he catapults up through the stage during his “Gettin’ Warmed Up” to his show ending “Crazy Town,” he keeps the crowd standing and singing, at their seats and up on the grassy hillside. 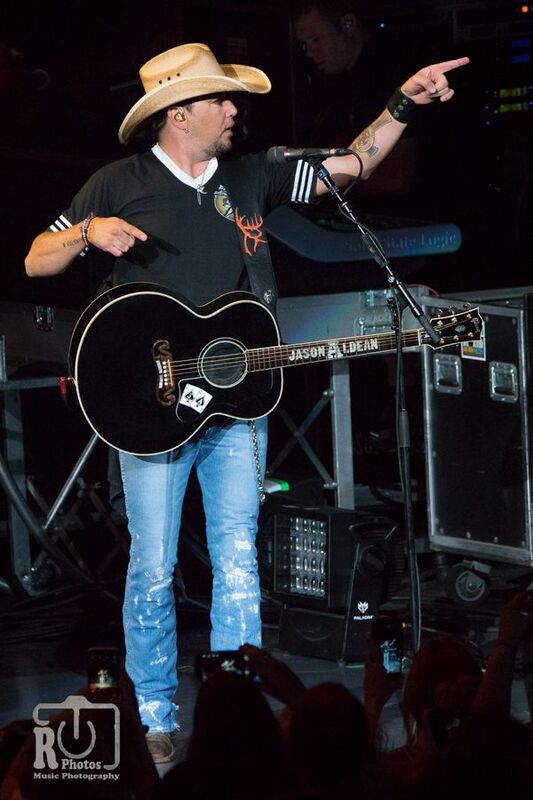 Not wasting any time talking or showboating, Jason stays right on course of entertaining the crowd by just playing the hits. 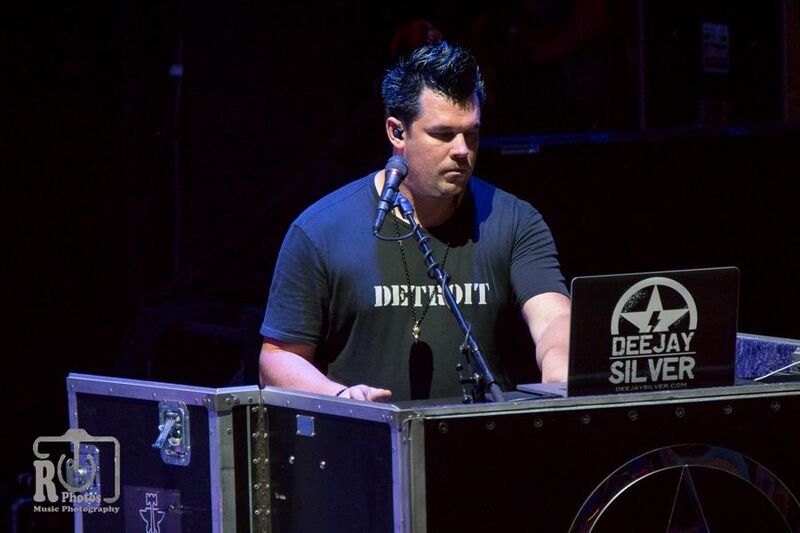 He does, however, take a moment to tease his fans when he states that he had reached out to another artist to come to visit Detroit to help him perform his latest single “Drowns The Whiskey” from the new album Rearview Town. 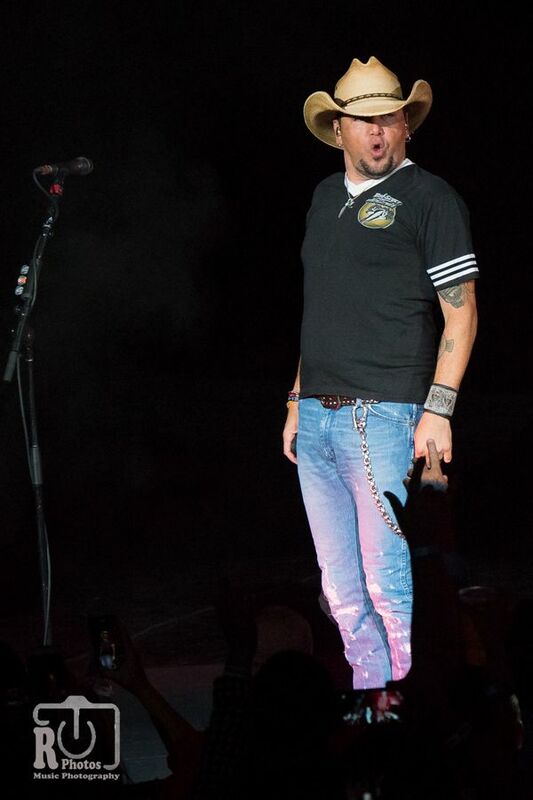 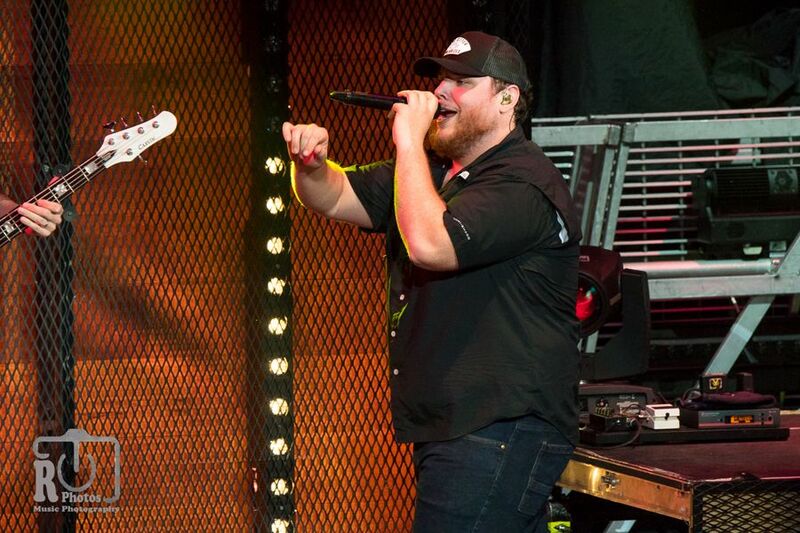 After getting the crowd all worked up and excited, he confesses that duet partner Miranda Lambert wasn’t able to make it so we are going to have to settle with Jason and his guitarist to assist on vocals. 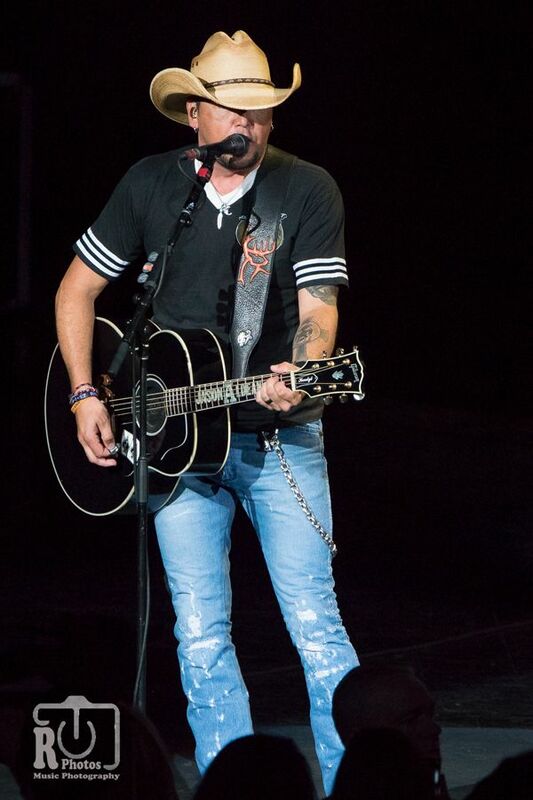 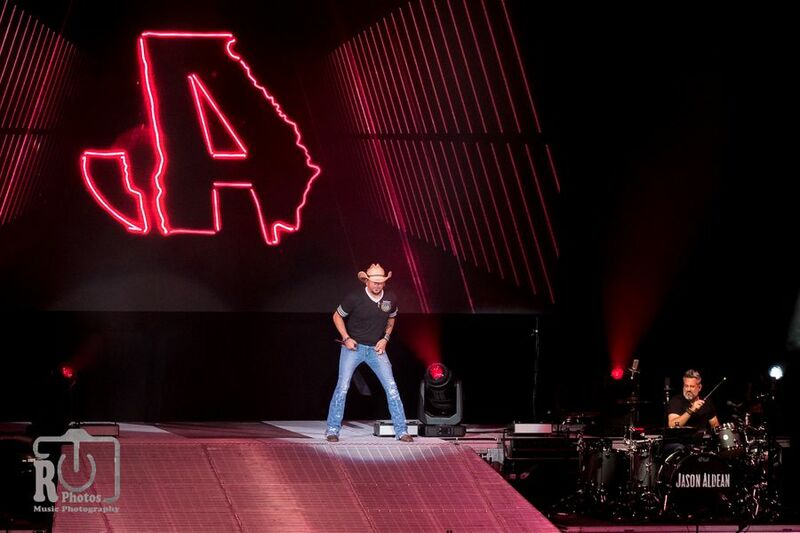 With the performance this evening and the reactions from the crowd, there is no questions why Jason continues to remain at the top of the charts and win awards, just like the 2017 and 2018 ACM Entertainer Of The Year. 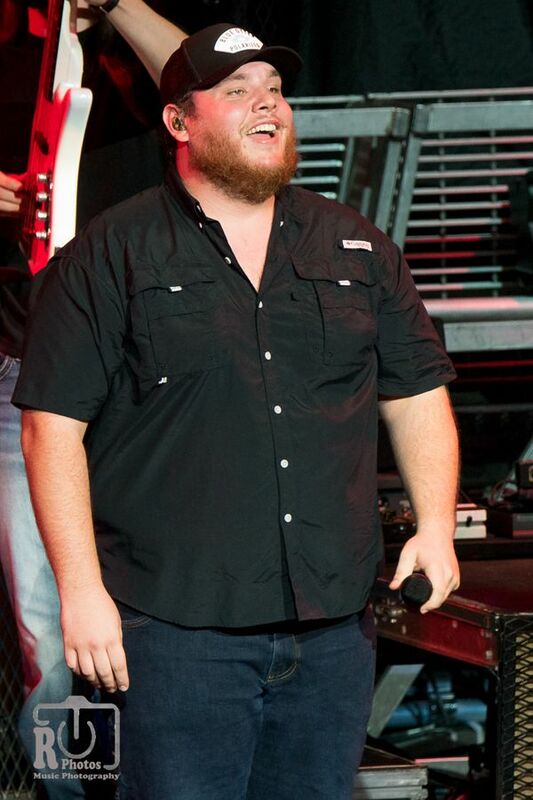 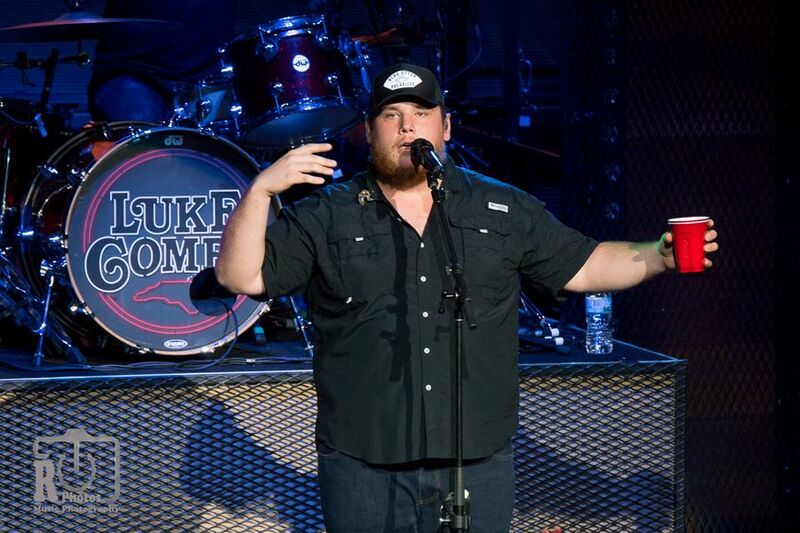 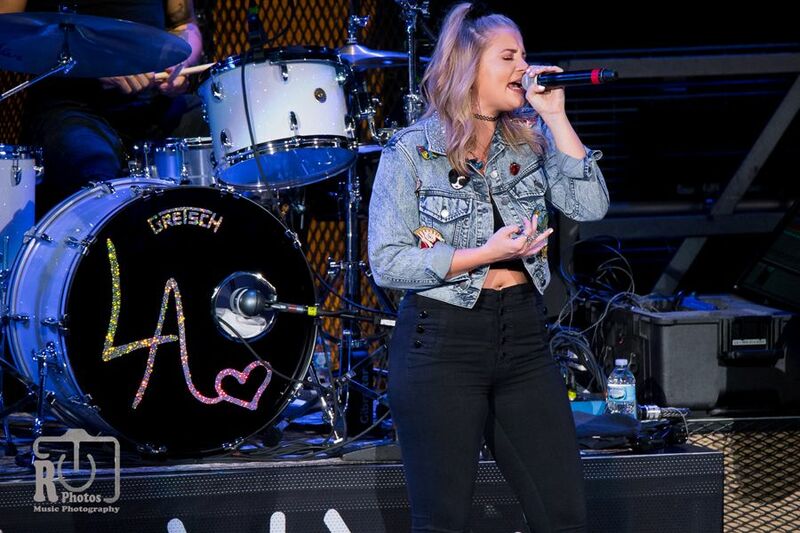 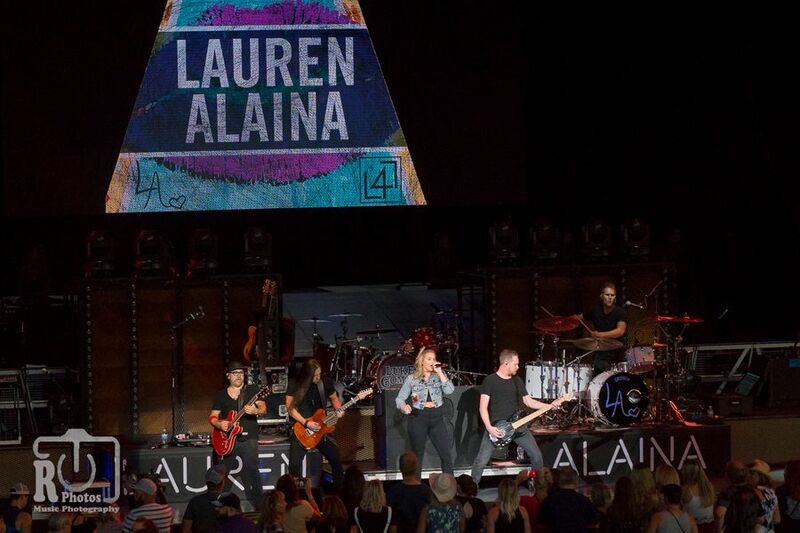 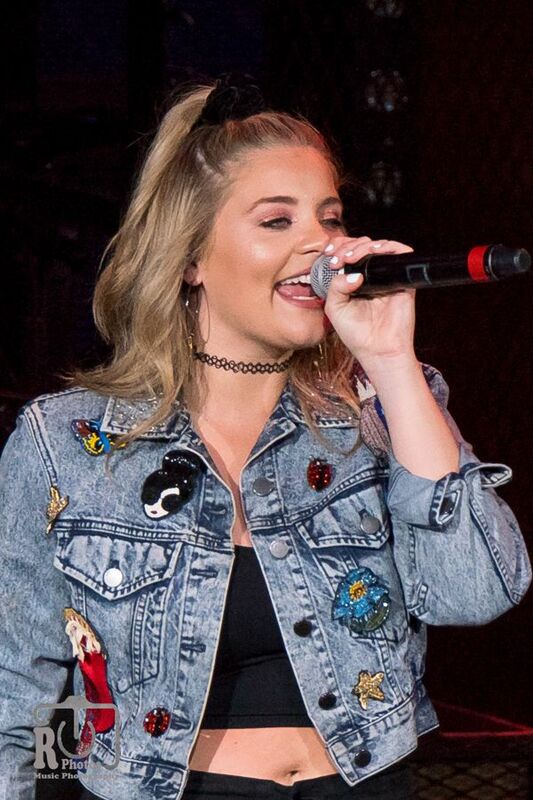 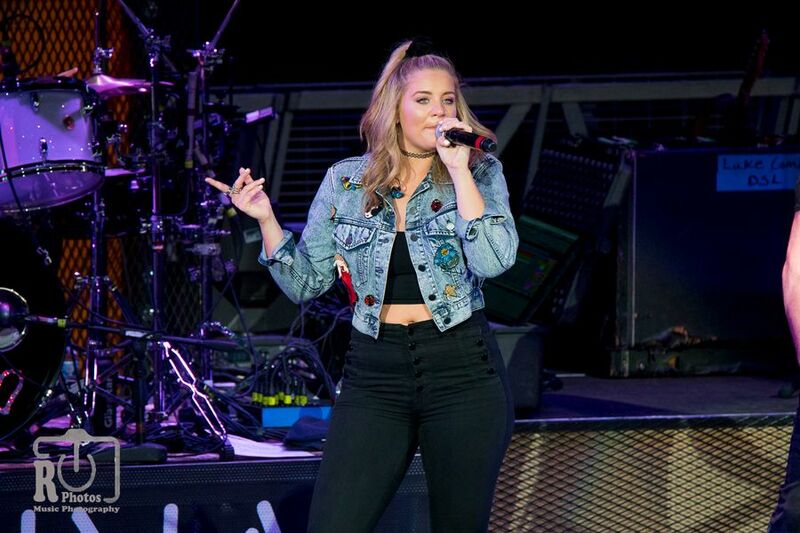 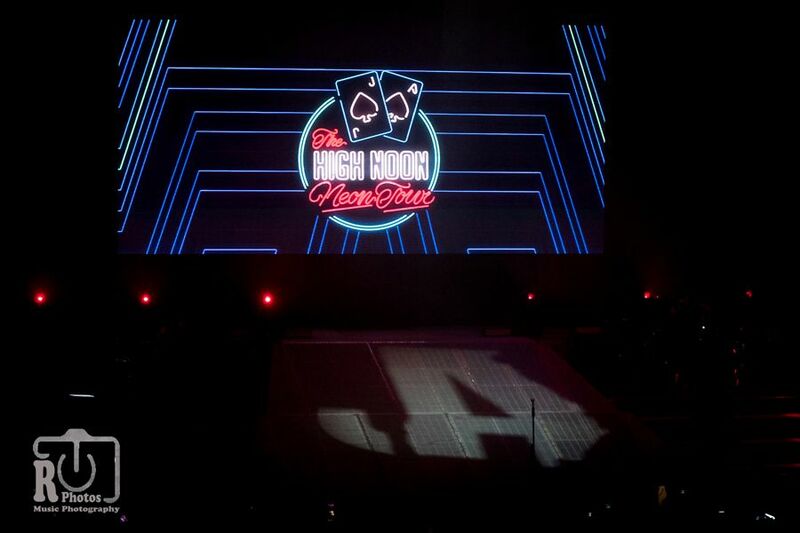 Along with Jason, he has also invited friends Dee Jay Silver to spin country mixes between sets, the crowd favorite new male artists Luke Combs and the beautiful young Lauren Alaina to join him on the High Noon Neon Tour. 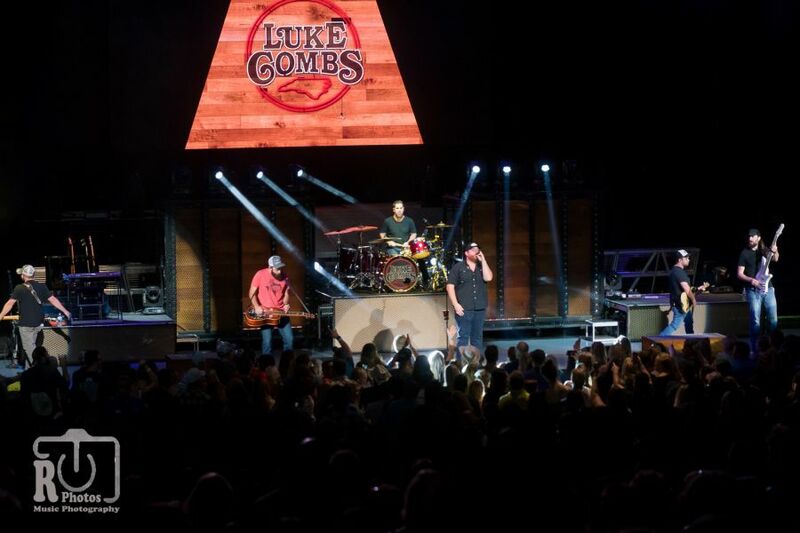 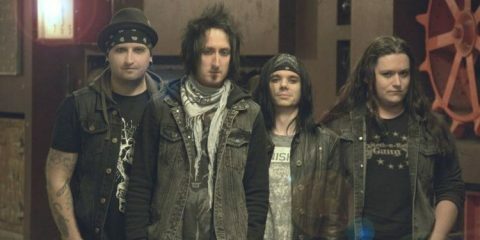 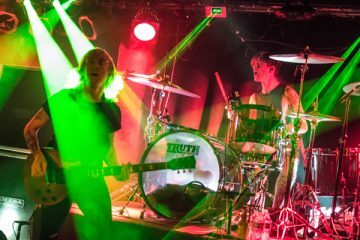  To stay up with current tour information or news, follow along with the links provided below.